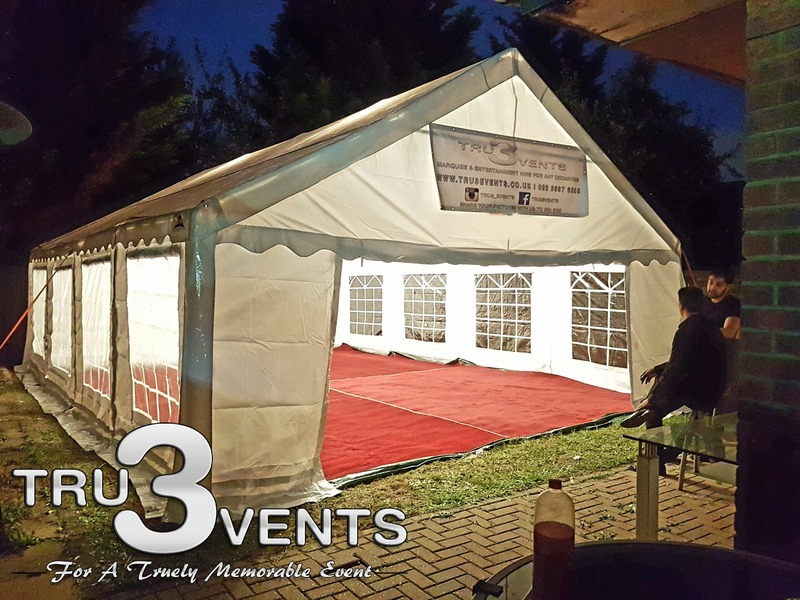 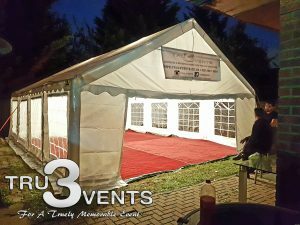 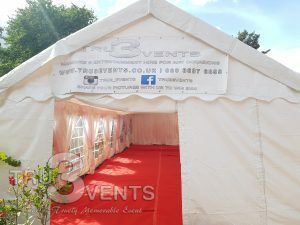 Tru3 Events are an innovative and contemporary marquee hire company, we offer our clients exceptional value without compromising quality. 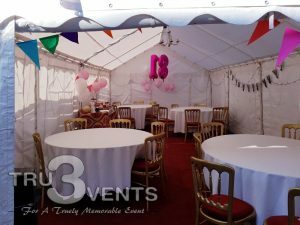 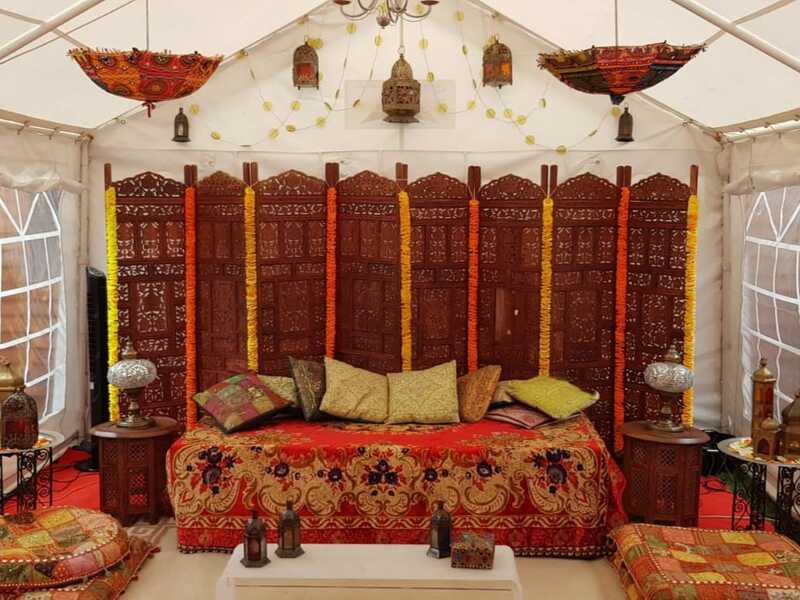 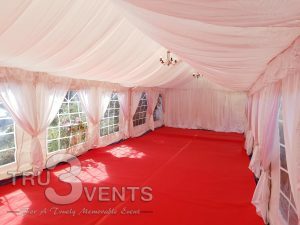 With over 5 years’ experience in the industry we have become one of the leading marquee hire and wedding decor companies in London. 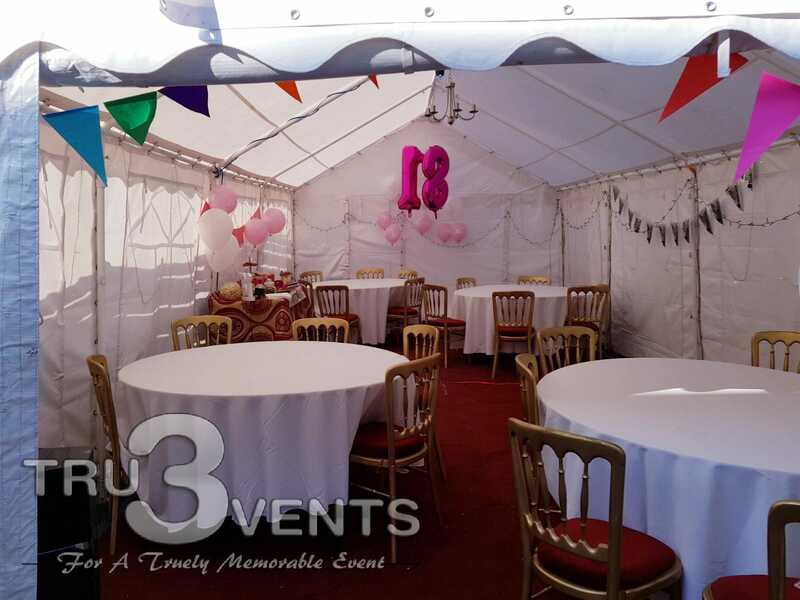 Our optimism and our drive to meet our customers’ needs are the key to our unrivalled service in the industry, 90% of our clients are choosing to recommend us to familys and friends. 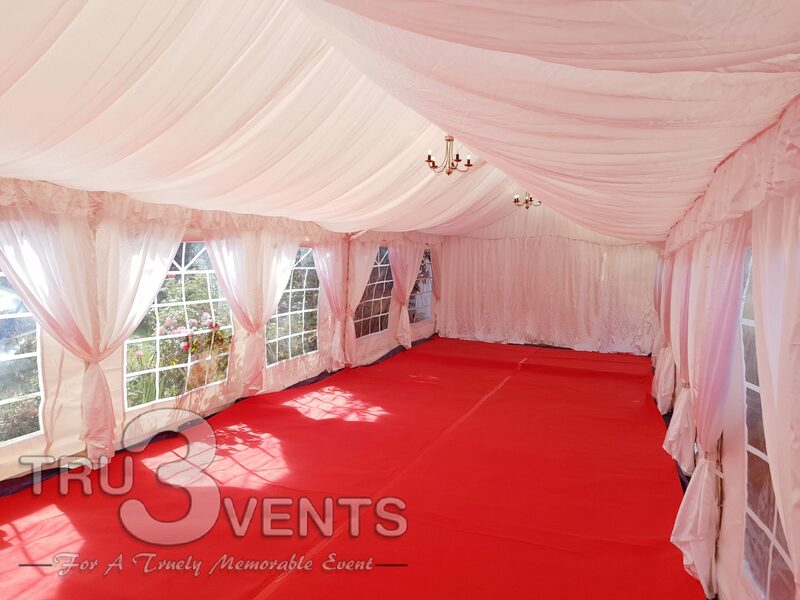 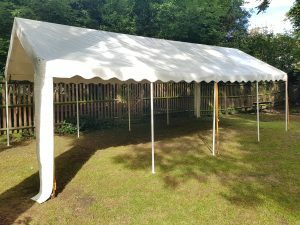 Having a blank canvas is a great place to start, and our marquees are a fantastic place to start. We can help you with many options and styles, so get in touch today to discuss your requirements.